Women's Excellence live chat is available at http://www.WomensExcellence.com Monday-Friday from 8am-5pm. service through live chat at http://www.WomensExcellence.com. 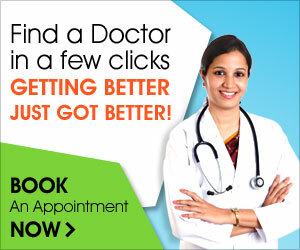 "Our live chat service is just one way in which we are making healthcare easier and more convenient for our patients. By offering this service, we hope that women find it easier to manage and prioritize their healthcare," said Dr. Jonathan Zaidan, MD, FACOG, President of Women's Excellence. Patient support specialists are available Monday-Friday from 8am-5pm to assist you. Please note, clinical questions or concerns will be directed to a Women's Excellence provider and can take up to 24 hours for a response. The live chat is located at the bottom right corner of http://www.WomensExcellence.com. Computers, laptops, tablets, and mobile devices can access the live chat service.